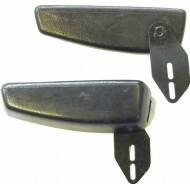 Air Seat Replacement Push-Pull Valve / Switch for the CASE MXU Tractor Seat. Switches and val.. 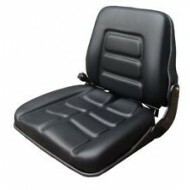 Contemporary styling, molded seamless vinyl seat for compact utility tractors, backhoes, skidstee..
SS85 Armrest Kit is suitable for Grammer seats. 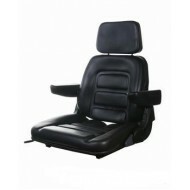 If you have any questions we are o..
ISEKI SXG19 Water Proof Seat complete with operator presence switch and slide rails. 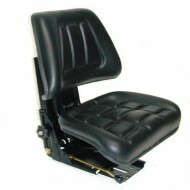 St..
John Deere 6310 Tractor Seat Suspension. 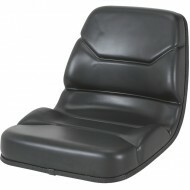 We stock a massive range of seats for all John Deere.. Replacement Grammer Compact Suspension. 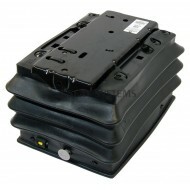 Feel free to call us with any questions or email us at sa.. 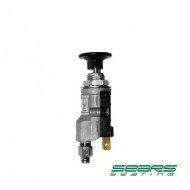 Replacement Grammer MSG93 Air Compact Suspension commonly found on Case and John Deere Tractors. 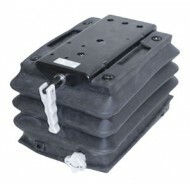 ..
A cost effective, compact seat which is suitable for a vast array of machinery including&nbs.. 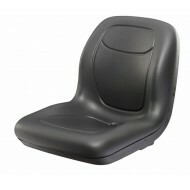 The SST300 has a trapezoidal backrest and adjustable height for taller drivers. 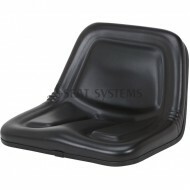 Generally used fo..
Multi-purpose ergonomically designed, light-weight seat pans suitable for Lawn, Garden.. Need Help Finding a Seat?